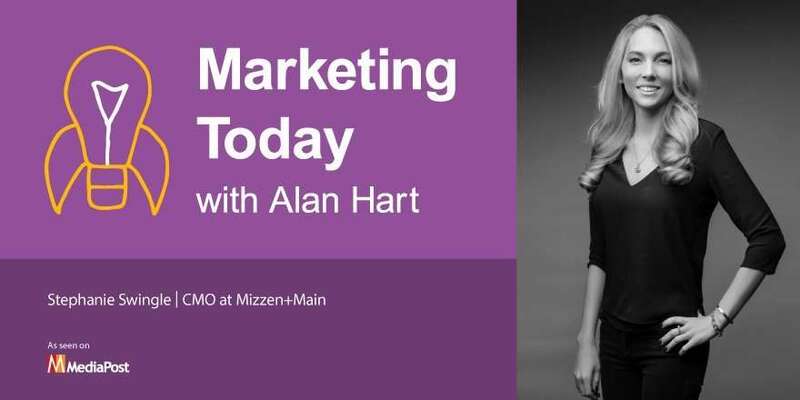 This week on “Marketing Today,” Alan talks with Stephanie Swingle, chief marketing officer for Mizzen + Main, a company with a new way of making and marketing men’s shirts. Swingle made the move from consulting early in her career to working in CPG for Pepsi with a stop in between to earn an MBA from Harvard. After almost five years at Pepsi, she made the leap to the D2C disruptor, Mizzen + Main.